Since the return of Landini to South Africa in 1994, Argo Industrial (Pty) Ltd expanded (broadened) his product base to McCormick tractors, Gallignani bales, Fella haymaking equipment, Morra balers and haymaking equipment, Agrimaster sprayers and shredders, Sigma 4 frontend loaders and Manip frontend loaders. 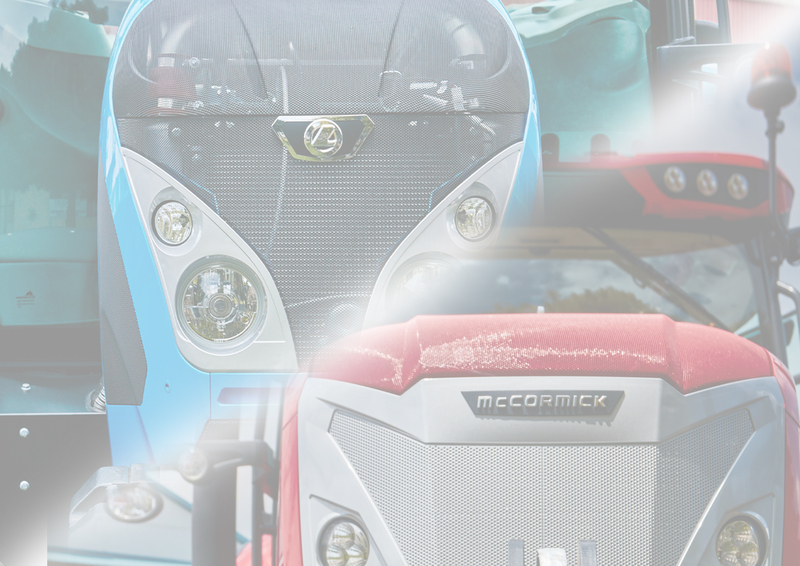 Our advanced technology has brought optimal results in improving farming techniques through excellent operator results, economic machine utilization, reliability and durability. The popularity of our brands has necessitated the restructuring of our business strategy locally under a new corporate body, Argo Industrial (Pty) Ltd.